Incidents in the workplace can range in severity and contexts, but they all need to be captured, tracked and analyzed to proactively control risks. This can only be achieved using incident management tool. The tool is a software that facilitates the capture of comprehensive incident data in an organization, recreates the events, identifies its root cause, makes the necessary corrective actions to prevent a reoccurrence, and sends this information to the concerned parties. Incident management software reports on incidents and near misses such as spills, injuries, illnesses, and property damage. Good software should have the ability to assimilate different forms of data. It should make it possible to feed details of an incident from multiple locations and devices using flexible methods such as texts and e-mails. It should also enable users to feed data using the most effective method such as photos and videos depending on the situation. Some incidents may occur in harsh environments such as mining sites. Immediate communication is important in such situations. The best software should thus support both the online service and the traditional locally installed modules and allow a seamless flow of information across both platforms. It should come with useful tools for analysis. Good software should use the data collected to track safety performance, identify trends, hazards and pinpoint people, assets, and processes at the highest risk in order to mitigate the likelihood of future occurrence. Corrective and preventive action plans. The software should allow users to trigger corrective action plans as well as apply preventive measures by identifying the areas most prone to incidents and preventing an occurrence. Regulatory and standards compliance. The software should automatically generate proper regulatory documents safety & health enforcement agencies based on the data collected. User friendliness. The software should be designed with different levels of users in mind. It should be easy for the semi-skilled worker on the ground to use it. The software should also be capable of integrating with other systems in the organization such as those related to OHS and claims management for a more holistic process. It enables an organization to remain compliant with safety standards and regulations such as WCB, OSHA, and OHSA. 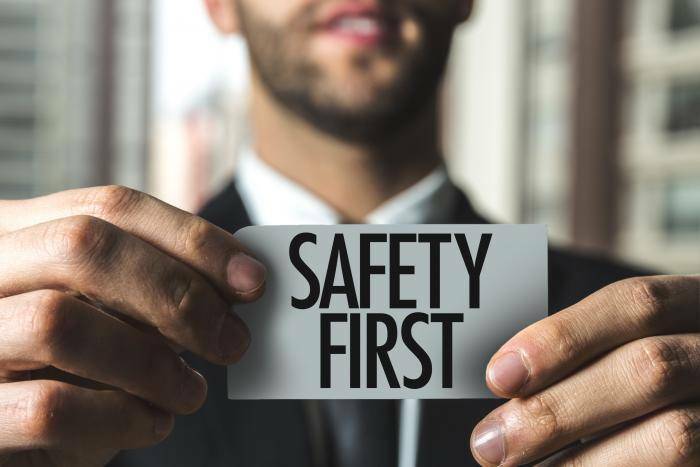 The identification and recording of the root cause of incidents, risks, hazards, and trends make it possible to develop effective corrective actions and create health and safety policies that can help prevent future occurrence. Incident management software facilitates effective communication between medical staff supervisors, managers, case managers, and safety professionals. The automated notifications to the concerned parties regarding the progress of the incident from start to finish bring to light situations when the incident isn’t being handled appropriately. Accidents, injuries, and spills among other incidents that happen in the course of a company’s operations can cost a lot in the form of legal suits, a damaged reputation, and low employee motivation. Incident management software is a tool that makes it possible to identify the root cause of any incident, spot loopholes in an organization’s safety system, and facilitates the smooth flow of information among those involved in EHS within an organization. The information collected from the software can then develop preventive action plans.